Graziers and farmers are being warned to keep a close eye on the health of their pastures and grasses, with research showing that pasture dieback is increasing across Queensland. 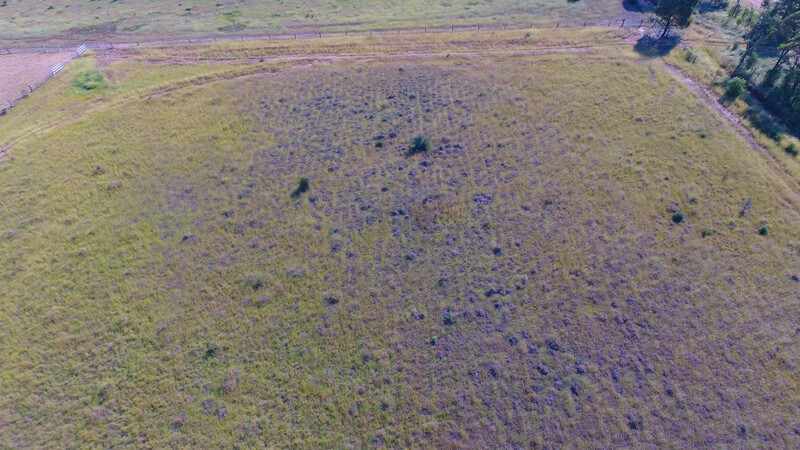 Pasture dieback has been reported in Queensland for more than 25 years, but has spread significantly in recent years after major weather events. 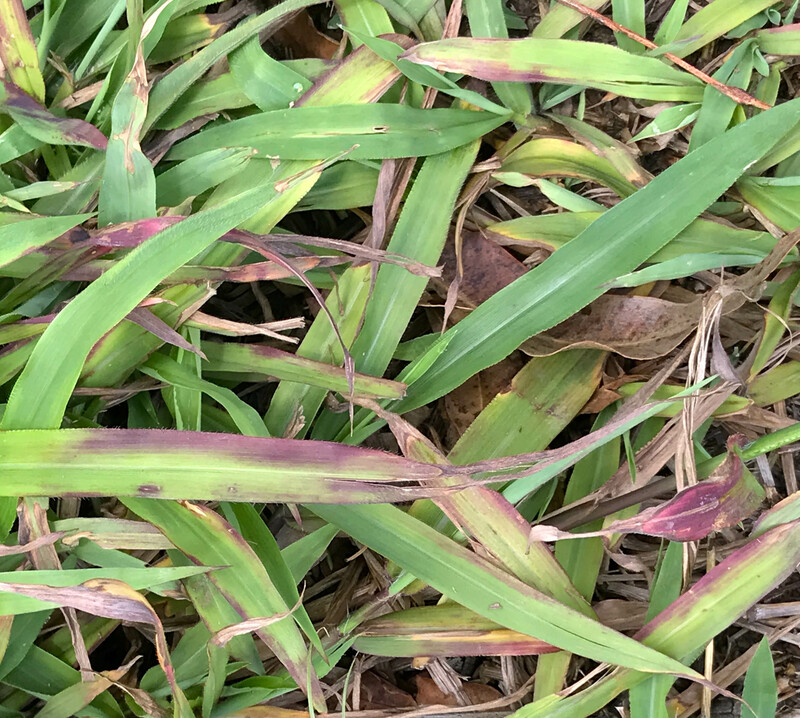 Pasture dieback often begins with purple or mauve streaks on grass leaf blades, and can lead to root rot, yellowing of the leaves and eventual disintegration of the plant. QUT researchers, in collaboration with Meat and Livestock Australia, are investigating the role that mealybugs – soft-bodied scale insects – play in causing this latest increase in pasture dieback. Typically covered with a soft, waxy coat that gives them a ‘mealy’ appearance, mealybugs are sucking pests that are known to attacks pastures, cereal crops and grasses. Inspections of more than 20 active dieback sites in Queensland this year found that mealybugs were present at every site, infesting a variety of grasses including buffel, creeping bluegrass paspalum and rye grass. Project leader and QUT Associate Professor Caroline Hauxwell said mealybugs of the species Heliococcus nr summervillei were found on both roots and leaves in grasses affected by active dieback, and increased in abundance closer to the worst affected dieback within paddocks. “While controlled experiments to confirm that these mealybugs are the root cause of pasture dieback are ongoing, the laboratory and field evidence shows they are strongly associated with it,” said Associate Professor Hauxwell. “We encourage graziers and growers to be vigilant and to closely inspect their pastures for any signs of dieback and mealybug infestation, working outwards from the edge of dieback areas. “Regularly monitoring pastures and livestock, reporting any suspicious symptoms and ensuring all vehicles and machinery that come on to a farm are mud and trash-free are among the key steps that landholders can take to mitigate against mealybugs on their properties,” she said. 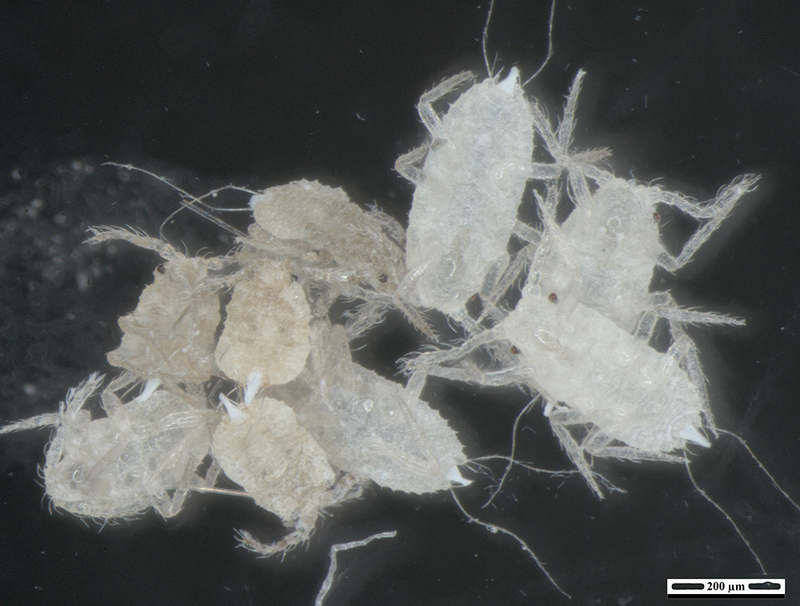 QUT’s Institute for Future Environments has released a Mealybugs and pasture dieback technical note to help landholders identify and reduce the impact of mealybug infestations (PDF, 8Mb).